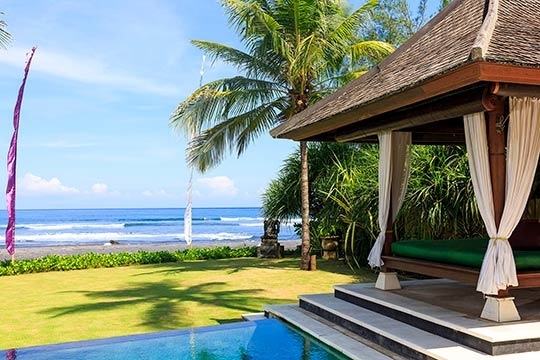 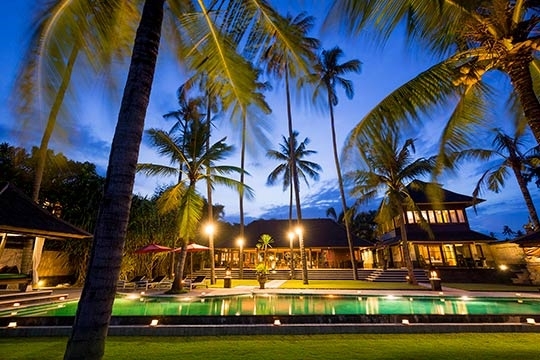 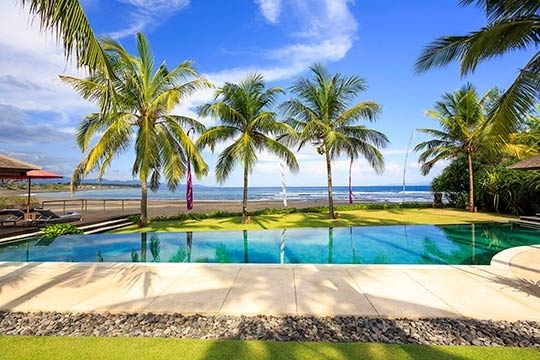 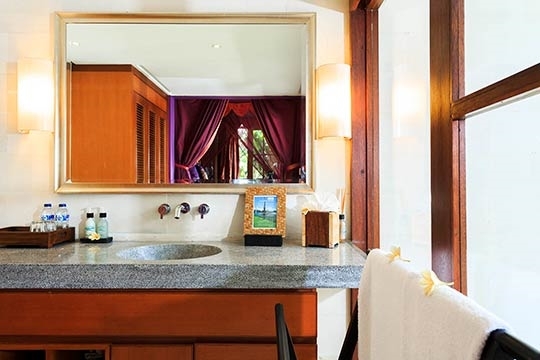 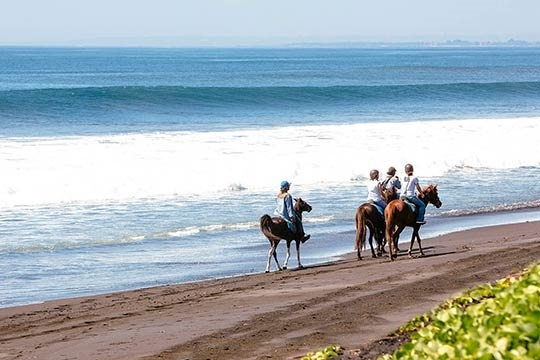 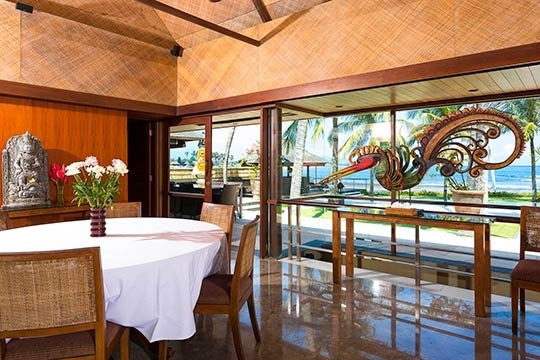 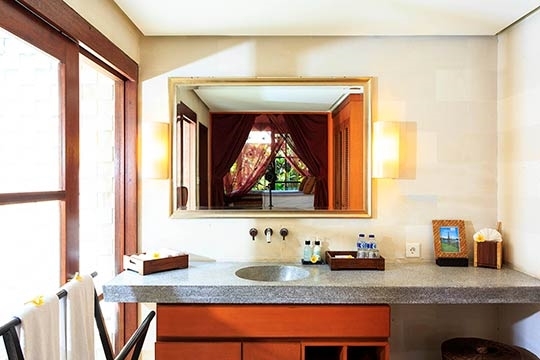 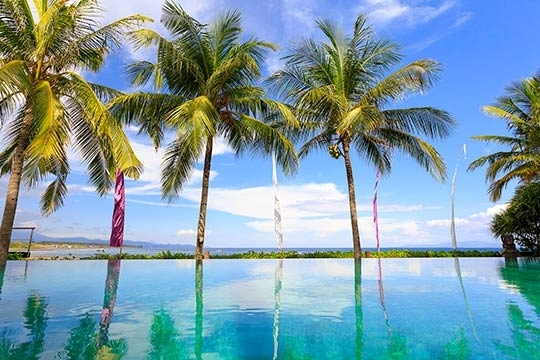 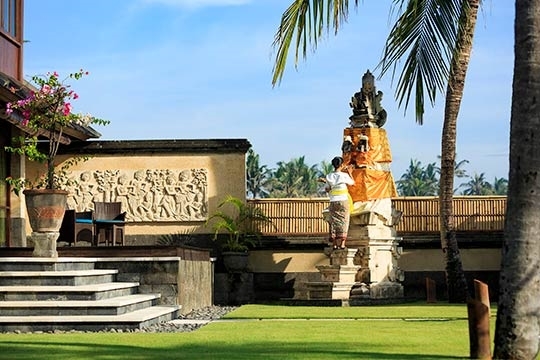 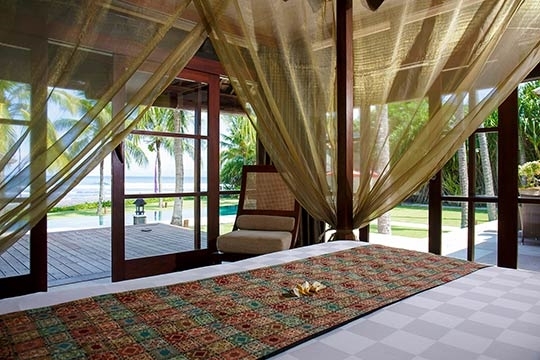 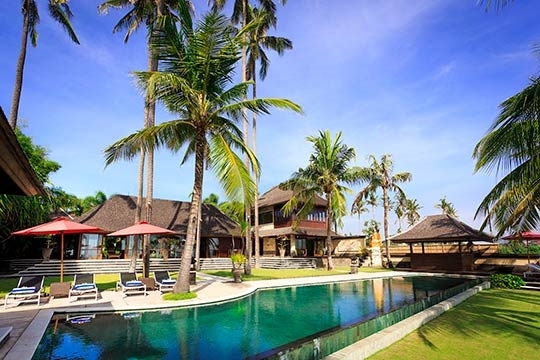 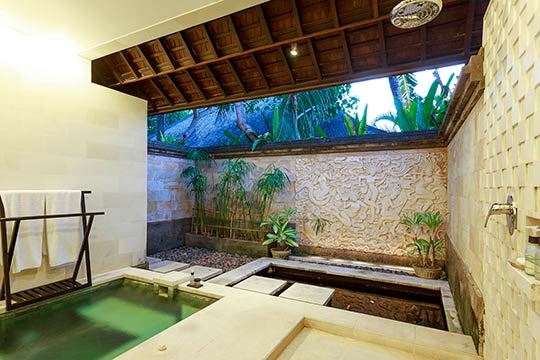 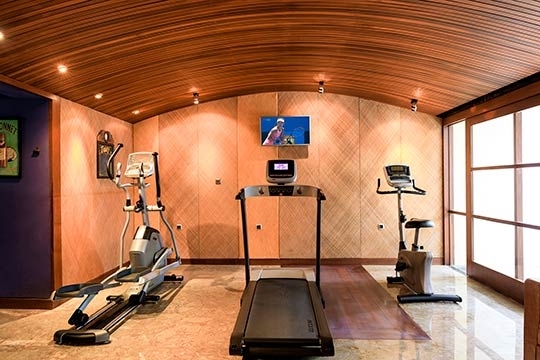 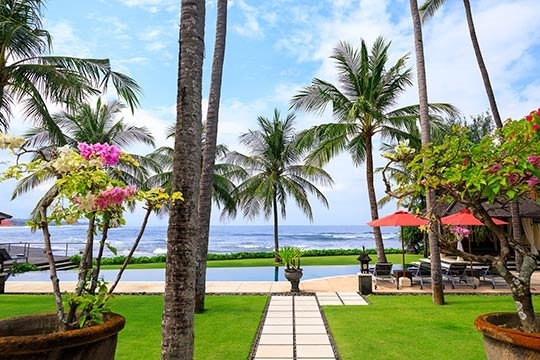 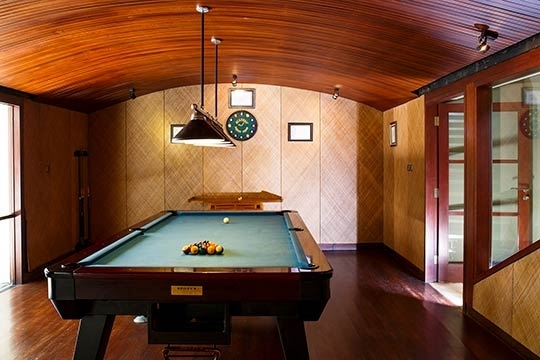 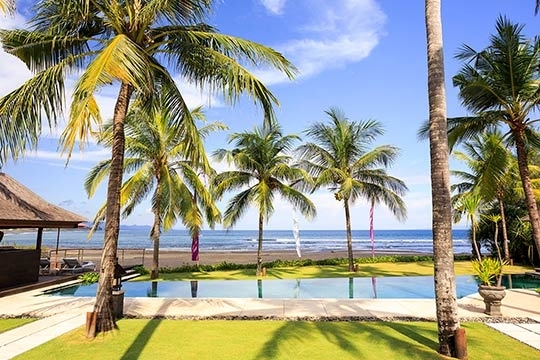 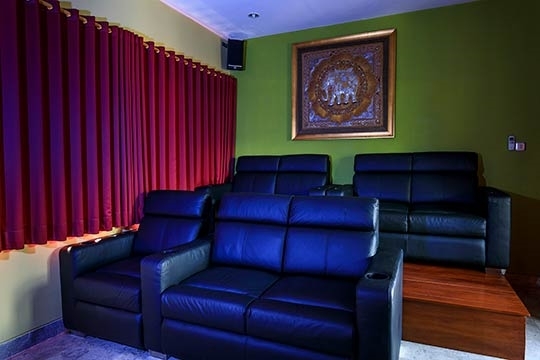 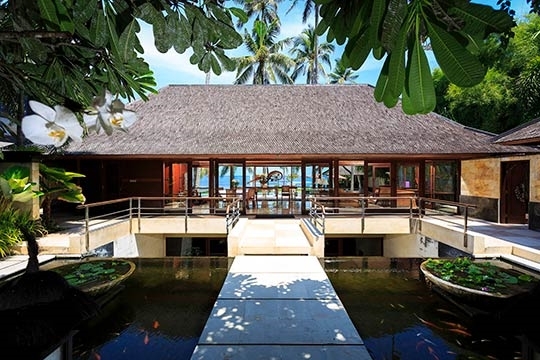 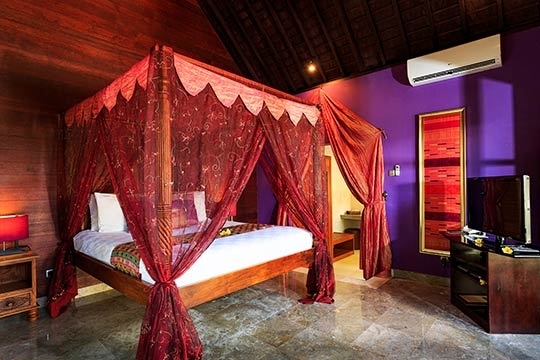 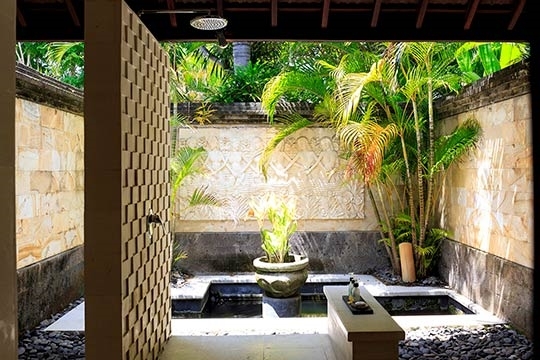 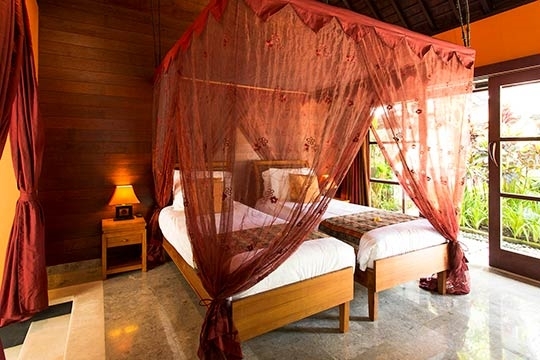 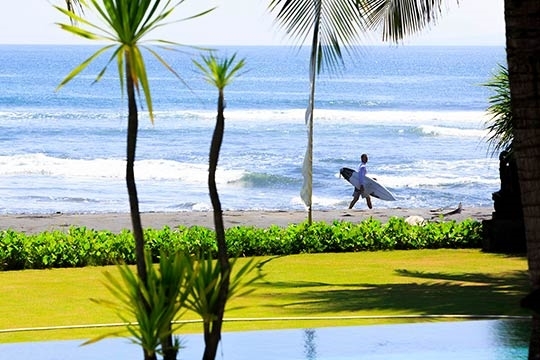 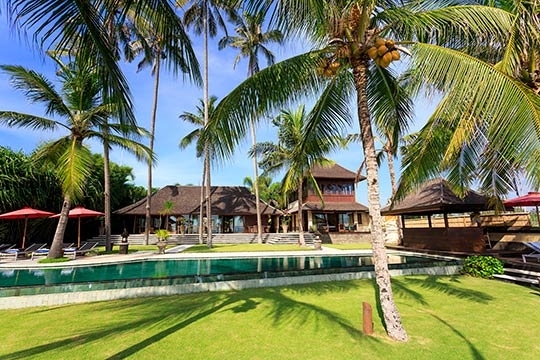 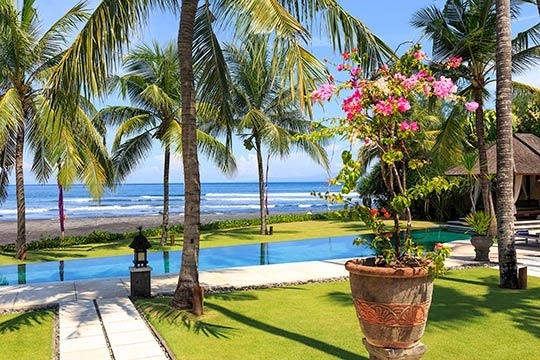 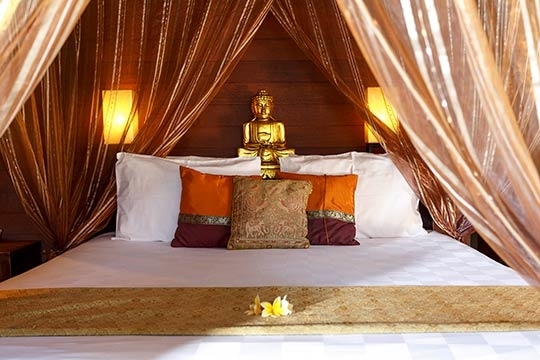 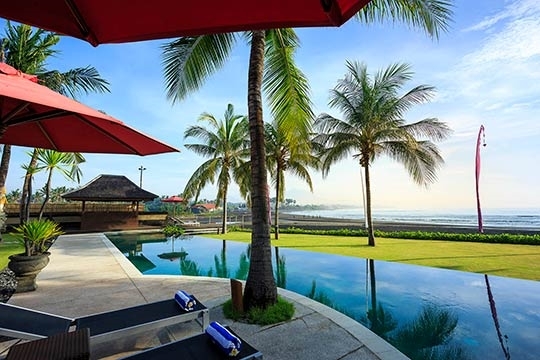 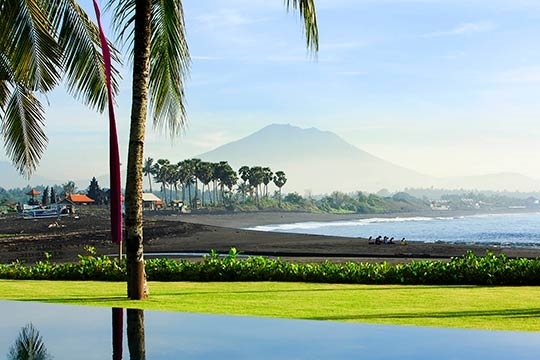 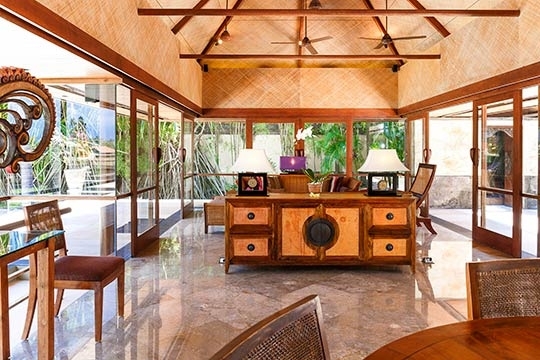 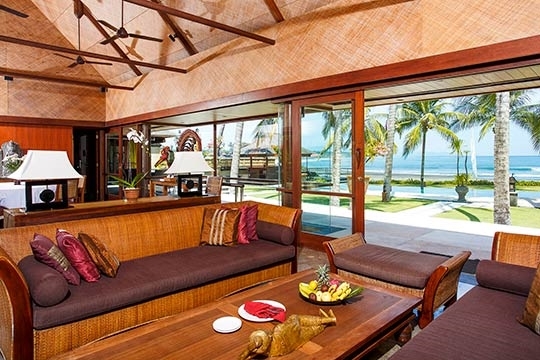 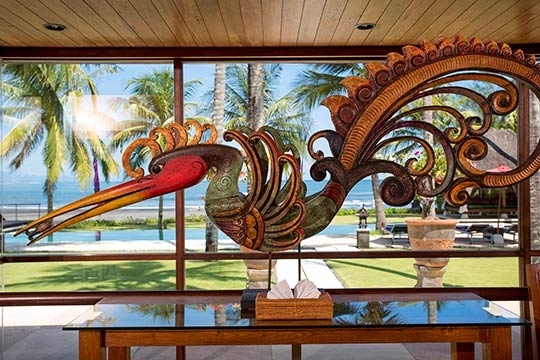 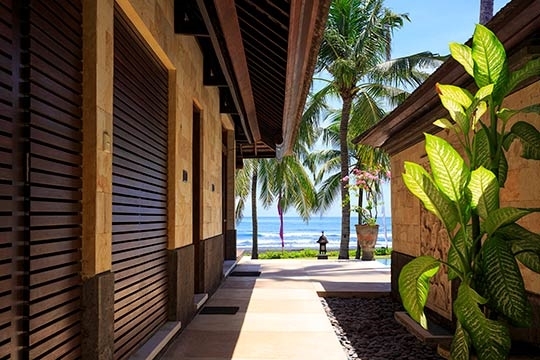 Villa Pushpapuri - an elite haven | Pictures, Reviews, Availability | Bali Villas: Private and Luxury Vacation Rentals in Bali. 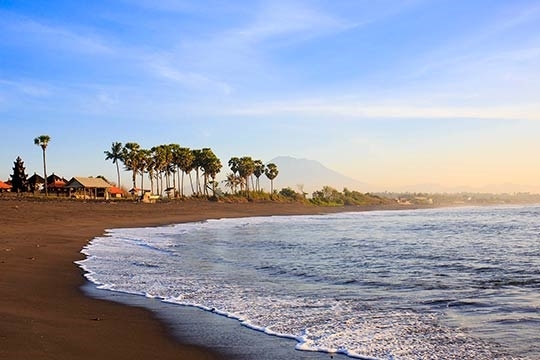 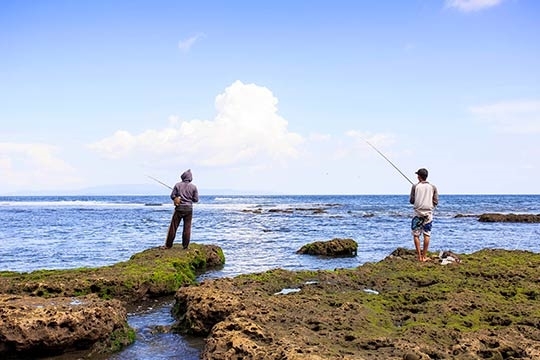 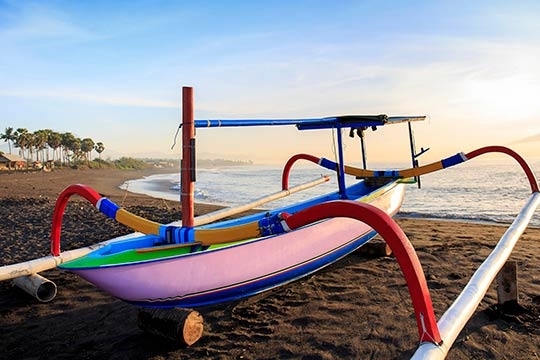 Pabean Beach, Ketewel, south-east Bali, Indonesia. 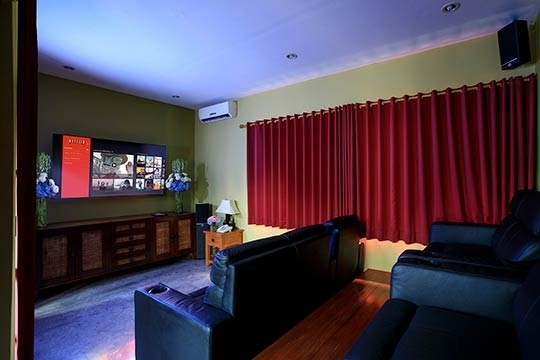 20m x 5m. 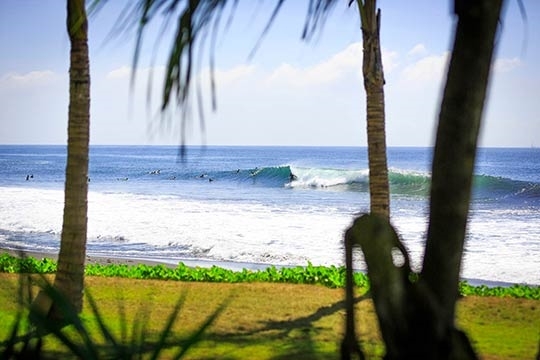 1.3m-1.6m depth. 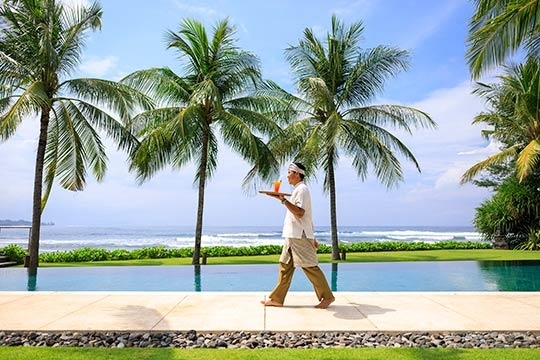 Full-time manager; 2 chefs; 2 butlers; 2 housekeepers; 3 security; 2 gardeners; driver. 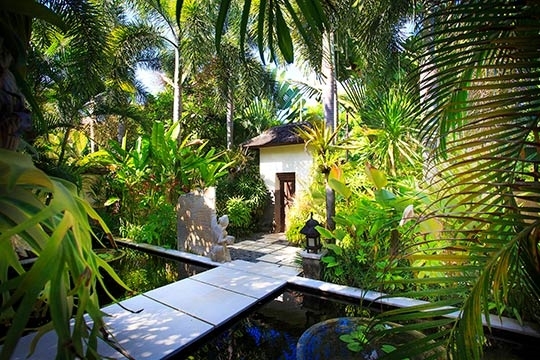 Additional staff (eg babysitters, masseuses, yoga instructor) available on request. 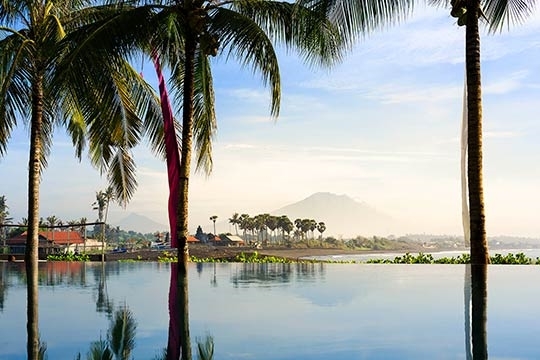 A special daily rate of US$35++ for 8 hour use of car (excluding petrol). 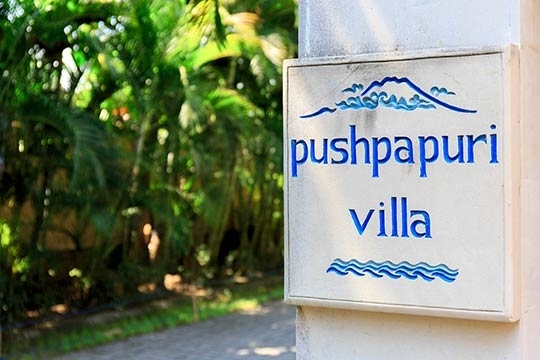 Additional transport can be arranged at extra cost by villa manager with driver or self-drive options.